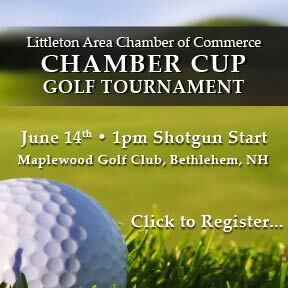 Click here to sign up for our community events email list featuring Chamber and member events! Are you interested in greeting and interacting with visitors to Littleton? Become a Welcome Center Volunteer! Littleton Arts and Culture Festival 2019 - Call for artists via Littleton Area Chamber of Commerce. Deadline: August 30th.